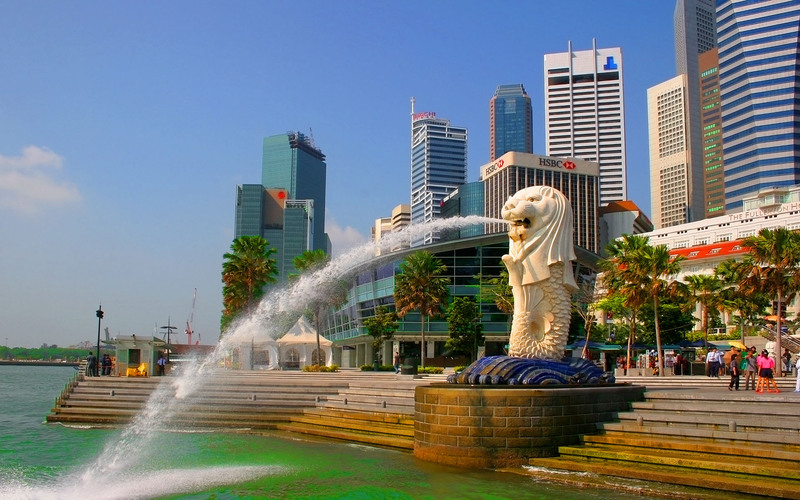 Singapore could be an alternative for your vacation due to many fun tourist attractions in this country. Singapore has a well-developed tourism industry, as a cosmopolitan city that highlights racial and cultural harmony. Cultural differences reflect a rich colonial history and the ethnic Malays, Chinese, Arab and India. For years considered a business center in Southeast Asia, Singapore has a thriving shopping area located in the district of Orchard Road. Filled with several shopping centers, this area also has many hotels, and is considered by many as the tourism center of Singapore. There are many attractions in Singapore like Universal Studios , botanical gardens and zoo, the world largest Ferris wheels, Sentosa Island and Resort, water parks and many more .